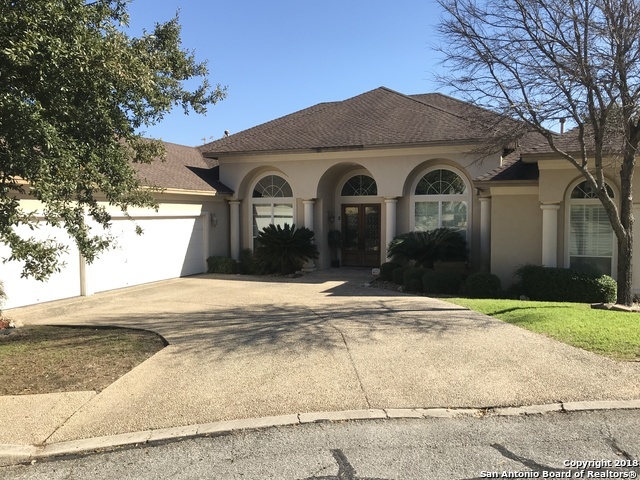 All THE HEIGHTS homes currently listed for sale in San Antonio as of 04/24/2019 are shown below. You can change the search criteria at any time by pressing the 'Change Search' button below. "Beautiful and stunning 4 Bedroom, 3 & 1/2 Bath in the highly sought after gated community of The Heights I subdivision. Features include: Completely tiled through out home, Gourmet Chef's Kitchen with Granite counter-tops, custom cabinets & stainless steel appliances. Great open floor plan with plenty of guest bathrooms. Extra large covered backyard patio great for entertaining or for enjoying a quiet evening dinner. Conveniently & Centrally located near Loop 1604, Hwy 281, IH-10, La Cantera, F"